Get Ready for the Biggest, Most Intense Dance Masti Competition Ever! Submit your application now to be part of the hottest and most intense dance competition on the east coast! 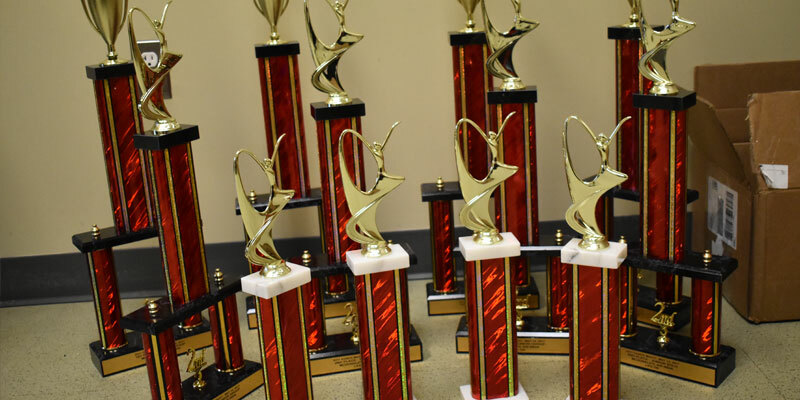 The Dance Masti competition brings together a diverse the Washington metropolitan area's dance teams to square off in competition. Teams of all ages and sizes are encouraged to apply. Simply fill out and submit the form below for your chance to compete against the best! If you have questions about Dance Masti, please email rs@rushhi.com. Participants can only be part of ONE ENTRY in the entire competition. Participants may not take part in multiple entries. He/she may only perform ONCE in the entire Dance Masti competition. Any participant performing in multiple entries or groups (or a combination of solo and group acts) will result in Disqualification of all related entries. ALL spring 2019 festival booths are sold out. If you're interested in becoming a sponsor, please contact us.